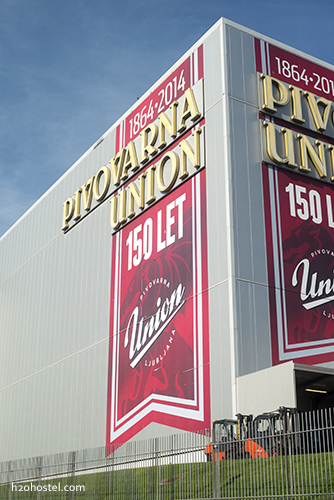 ← When visiting Ljubljana’s central market, don’t forget to go inside as well. Sometimes, not too sure what the right answer in that moment should be, the battle was quite incomprehensible, both being lagers and taste wise not very different from each other. But of course, details are in the location. 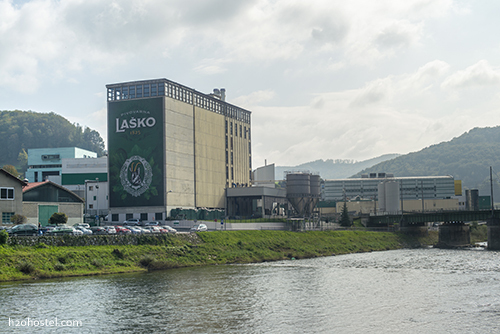 Laško is from its eponymous town in eastern-central Slovenia, and Union is brewed in the capital. Well I am glad to say this ridiculous test of one’s ambivalence is more or less over. In the last few years a micro brewery revolution took hold of the country. We’ll get to talk about that later…maybe even a little sooner! This entry was posted in Food, H2ostel Blog and tagged beer, brewery, lasko, union. Bookmark the permalink. One Response to Are You Green or Red?